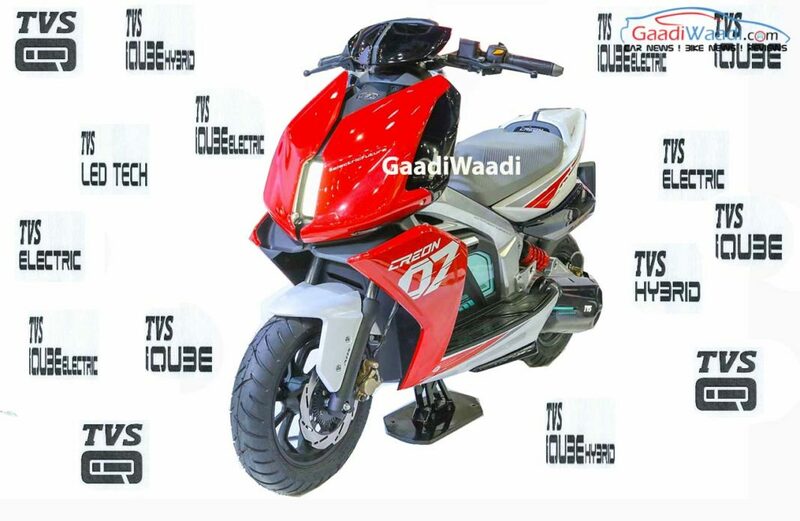 TVS iQube Electric Hybrid Likely To Be Unveiled On 23rd August? TVS Motor Company has launched some big guns of late, as the flagship Apache RR310, Apache RTR 160 4V entry-level sporty naked and Ntorq 125 scooter proved to be successful products. The triplet came out of nowhere and stirred quite a good level of enthusiasm, blended with obvious bombshells as TVS set out to make a strong statement in the respective segments. Deviating from the fact of being a conventional IC-engined two-wheeler maker, TVS could have more surprises in store as a new launch is on the cards for August 23. TVS could venture into hybrid or electric scooter space with the production version of iQube and several patents have been made around it recently. Its launch has been speculated for several years since making debut at the 2010 Auto Expo before being showcased at the subsequent editions of the Indian motoring show. The iQube uses a standard 110 cc single-cylinder petrol engine or an electric motor, which is mounted on the hub with 150 Wh and 500 Wh battery options. The system works in a way that at speeds below 20 kmph, the electric motor kicks in and supplies power to the scooter. For speeds above it, the petrol engine fully takes over and powers the wheels. The combination of the hybrid system will result in higher fuel economy that what happens normally. During jammed-up traffic conditions, the scooter will be maneuvered typical at lower speeds as the electric motor does the duty, resulting in good efficiency. 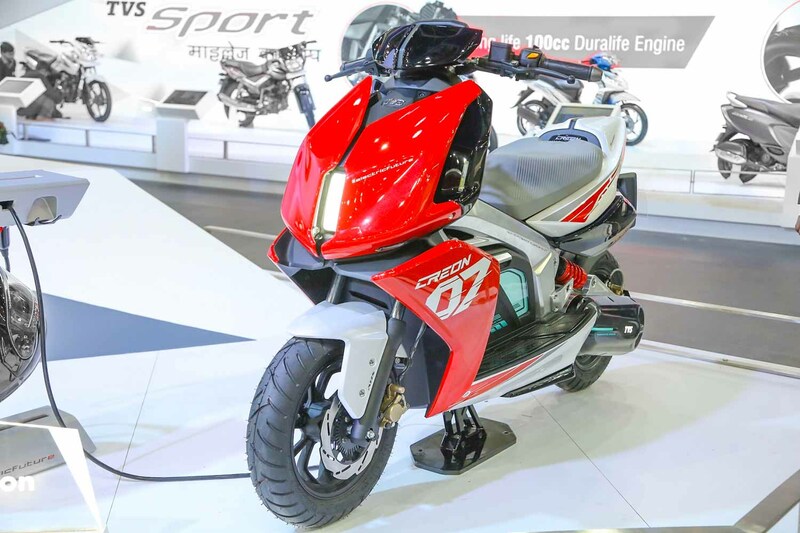 The Hosur-based manufacturer is expected to make changes to the concept’s design and bring a premium vibe into the iQube as it will likely be positioned above the regular 110 cc models. TVS patented an IC-Electric hybrid drive system in 2017 and the engine is connected to a four-speed automatic transmission. This could lead to multiple riding modes such as Economy and Power being offered. The heat energy from brakes will be stored in lithium ion battery pack and used by the electric motor when needed.